The Election Commission on Saturday rejected the Congress’s demand to allow it to access the motherboard of the electronic voting machine in the planned EVM challenge and told the Aam Aadmi Party that it does not believe that an ‘open hackathon’ is necessary for safeguarding the election process. Both the parties, while refusing to participate in the challenge on June 3, had on Friday wrote to the Commission flagging certain issues. The poll panel responded to the two parties separately on Saturday. “The EVMs are not accessible to any unauthorised person at any stage before, during or after the polls and as such, the question of access to all the components, such as the motherboard for tampering the EVM machines does not arise,” it told the Congress. 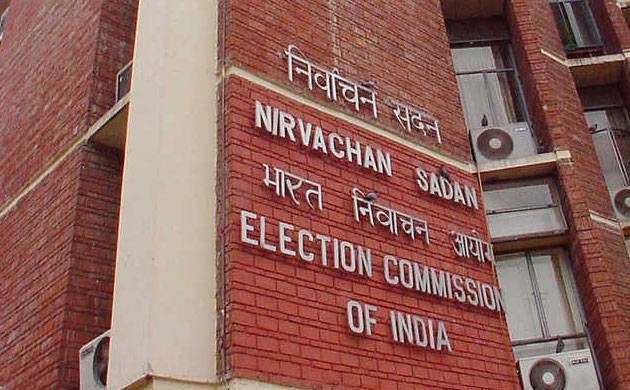 In its response to the AAP, the Commission said it “does not subscribe to the views expressed in the letter (written by the party) that open Hackathon is necessary for safeguarding the election process in the country”. It said the claim that it is backing off from a hackathon is “baseless”.